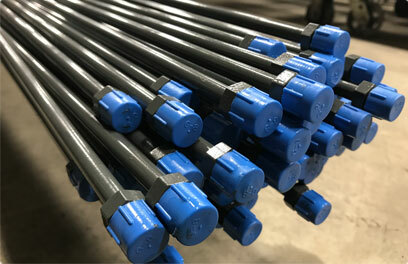 High Quality Products Offered - Dynamic Tube, Inc. 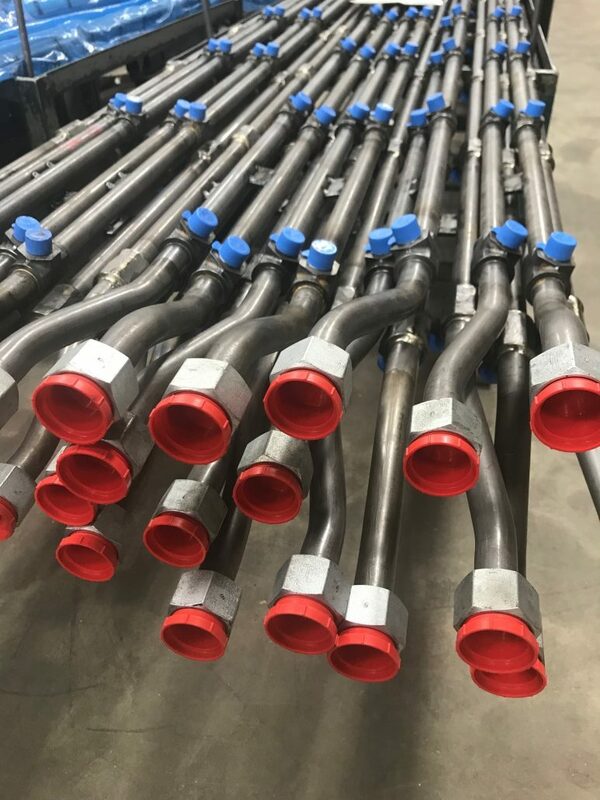 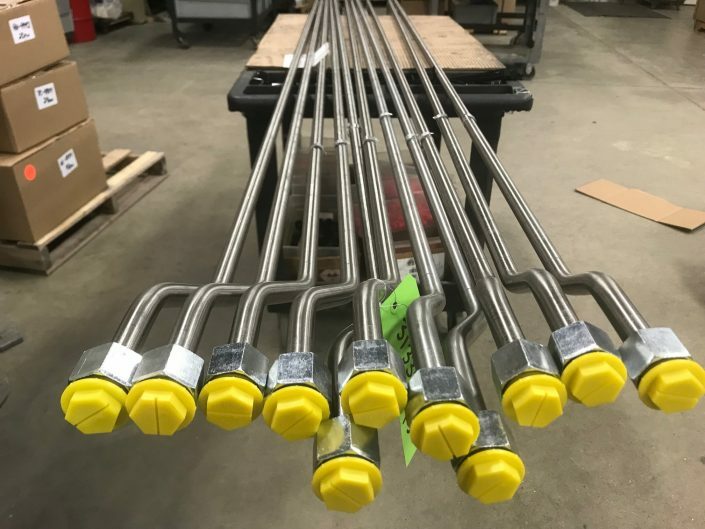 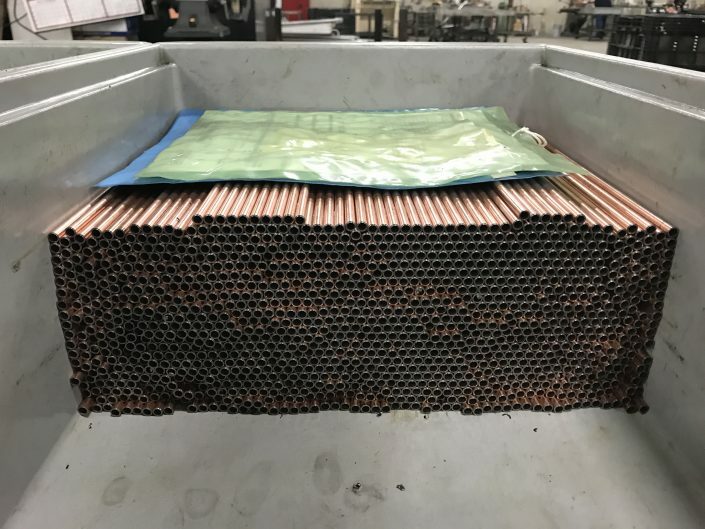 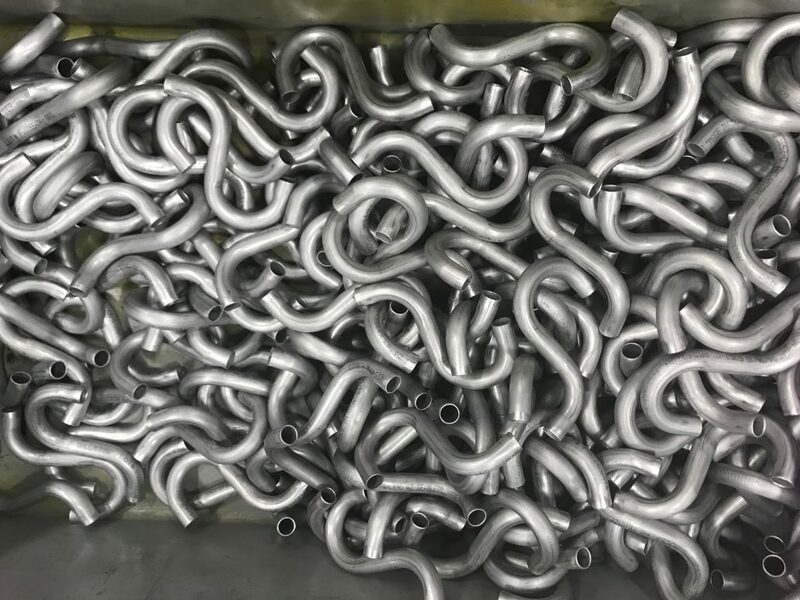 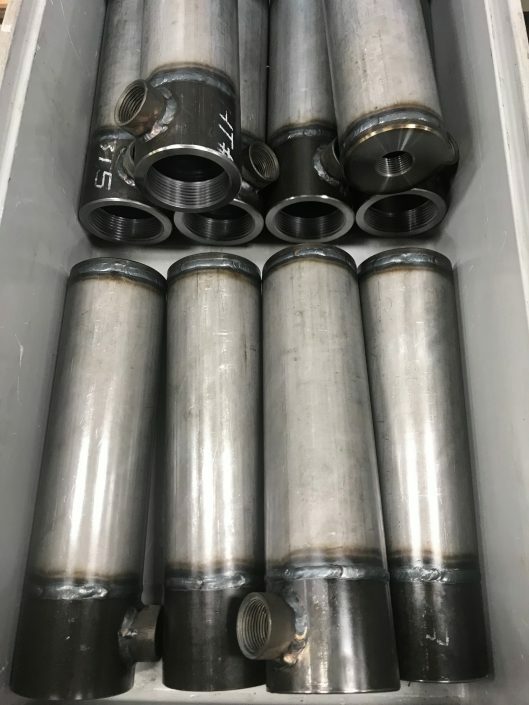 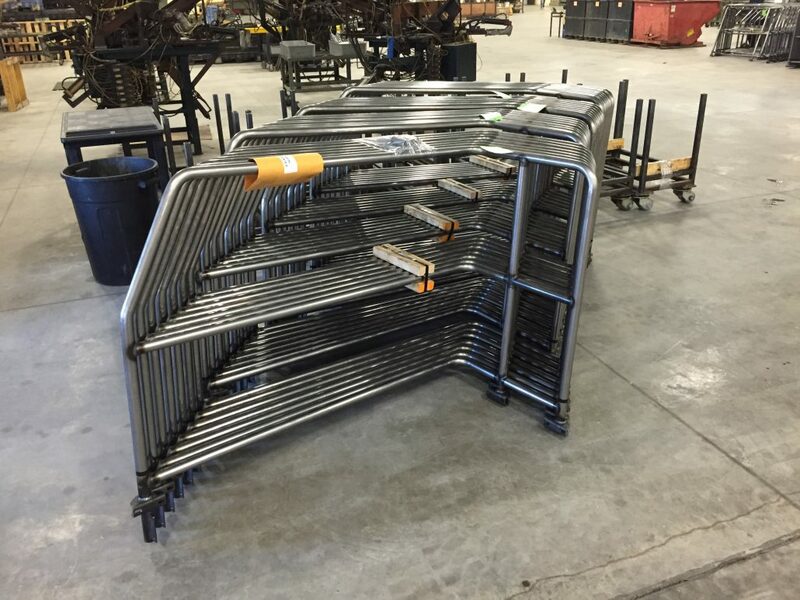 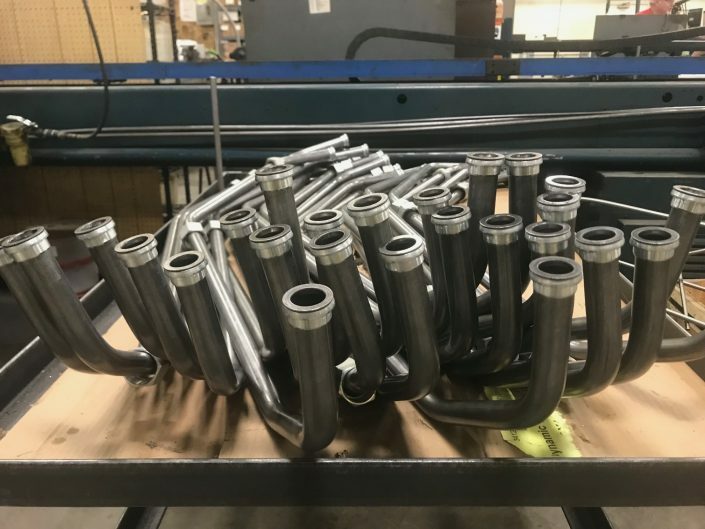 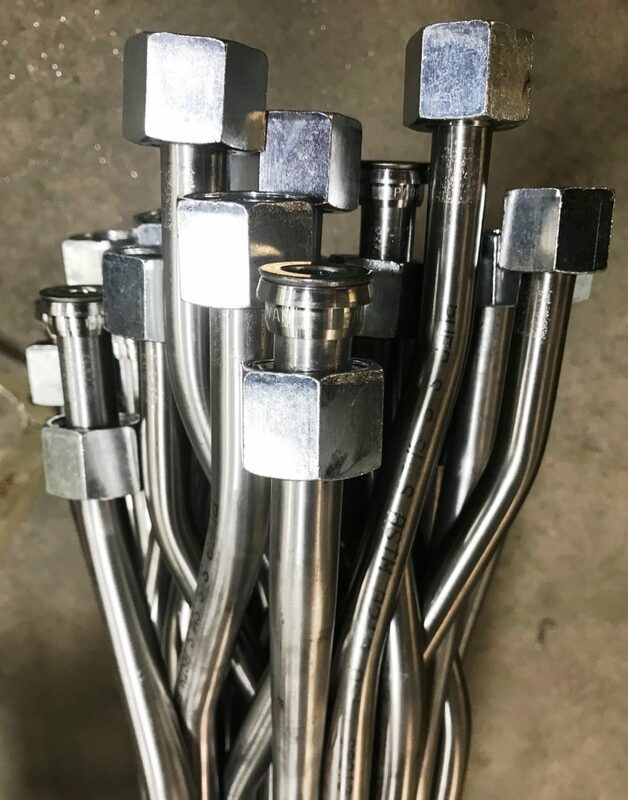 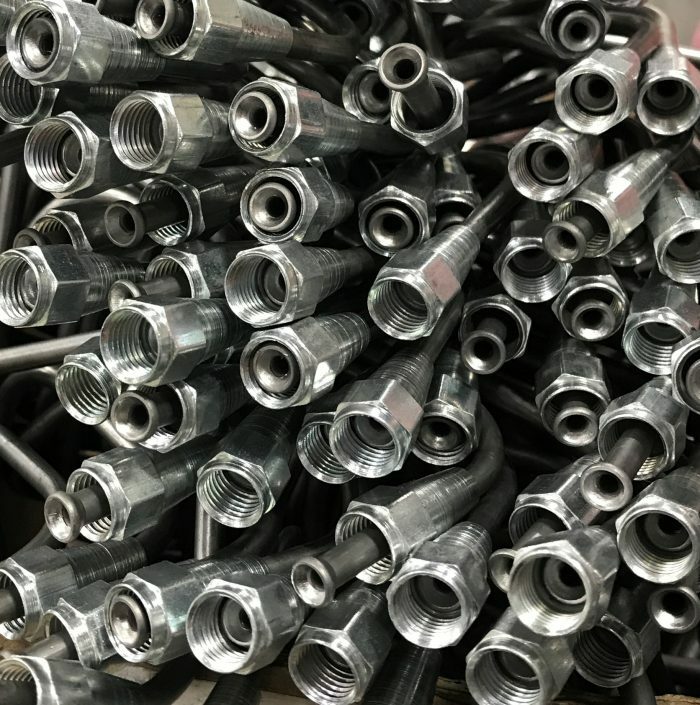 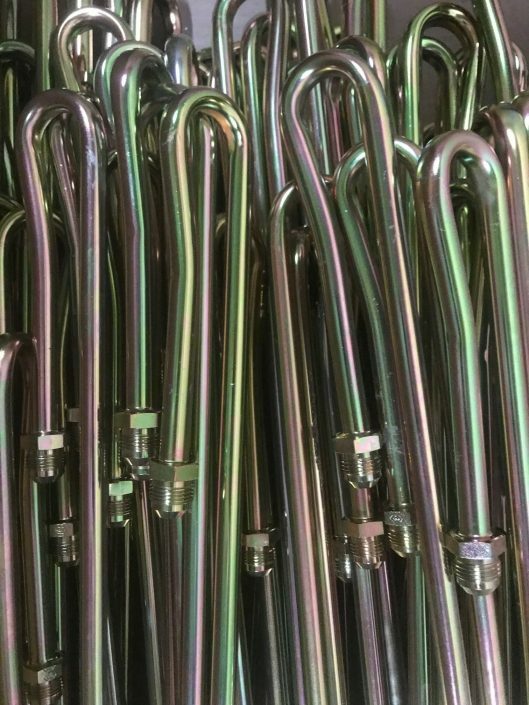 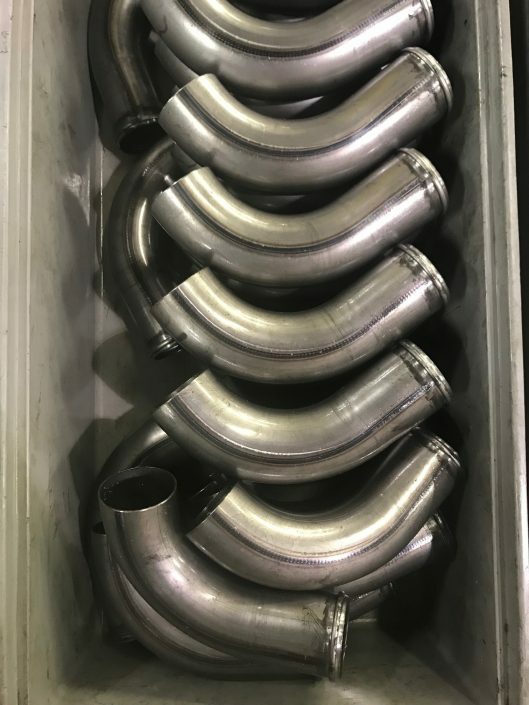 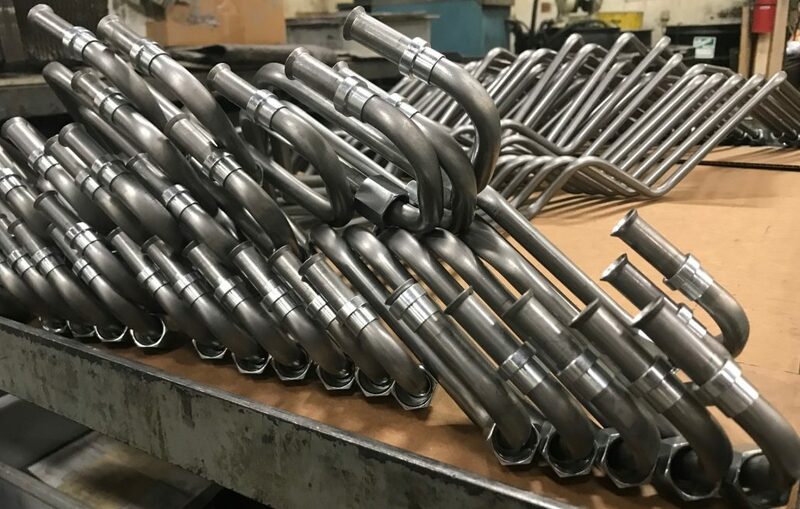 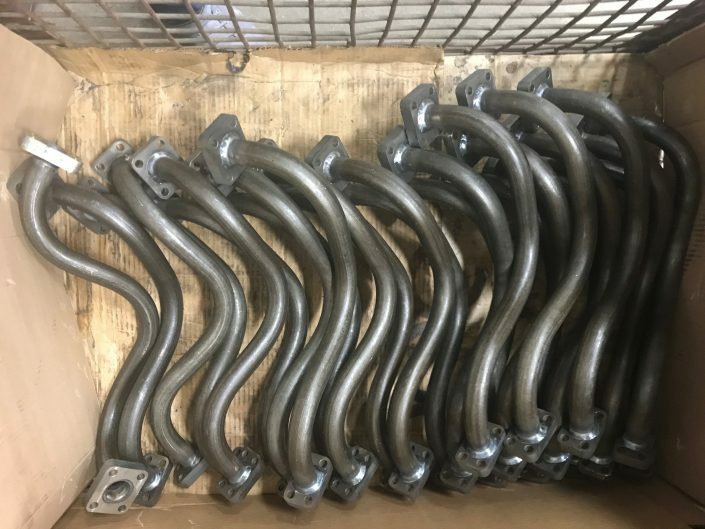 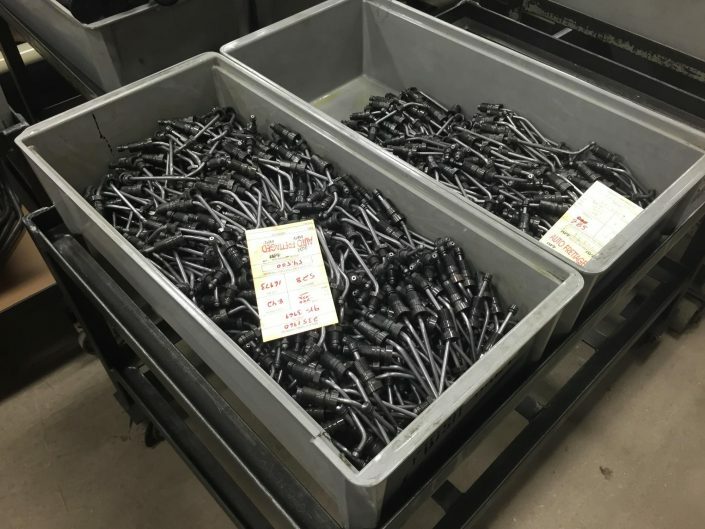 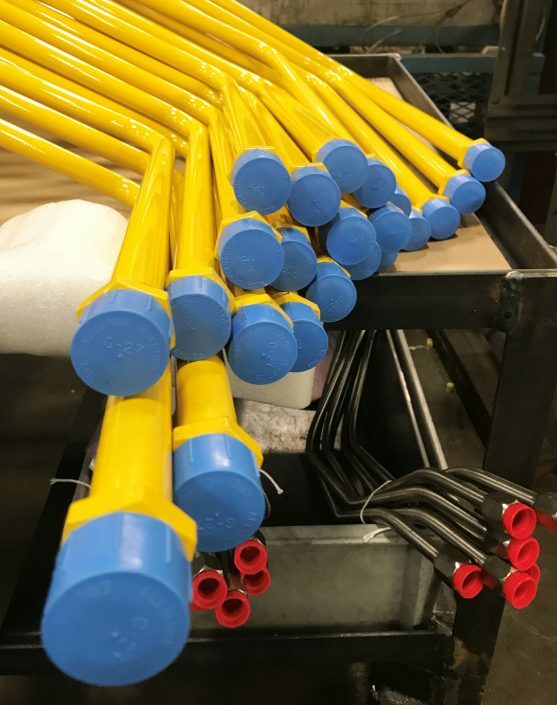 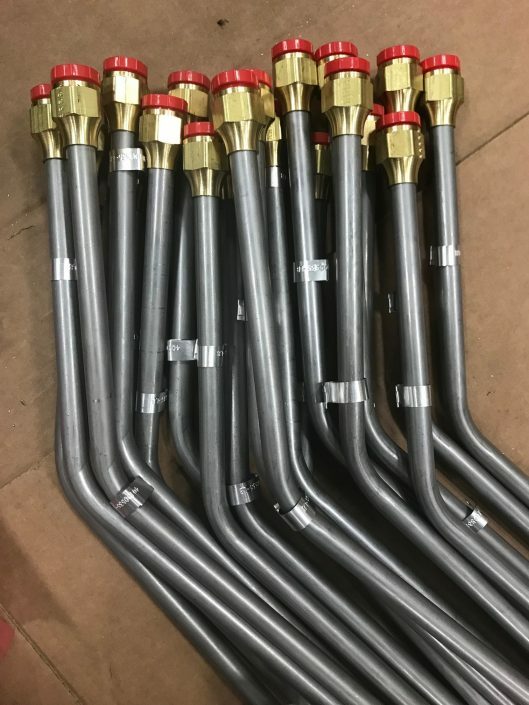 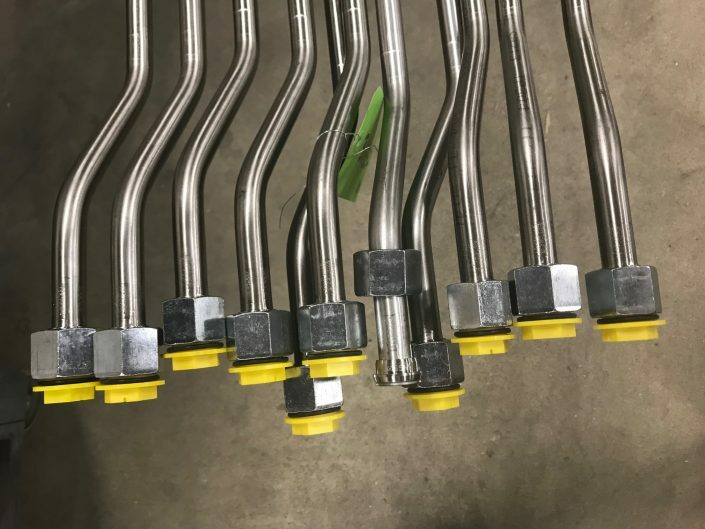 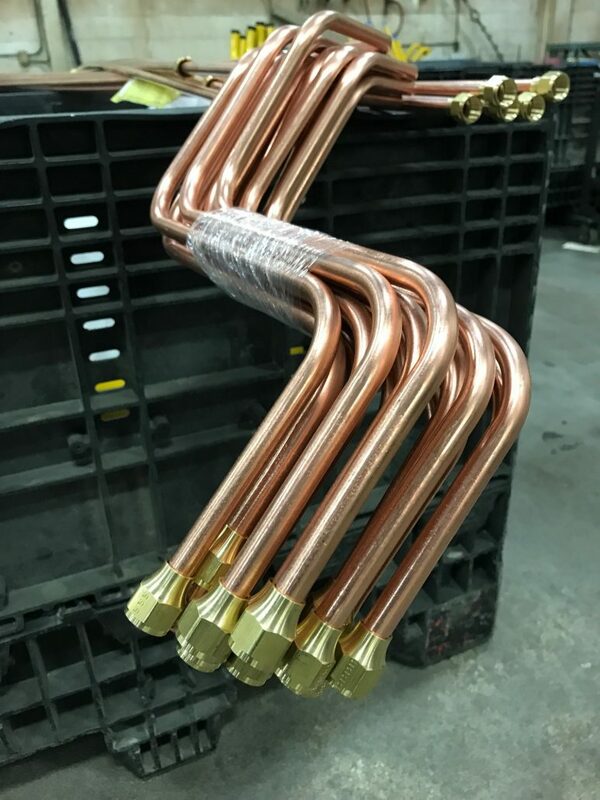 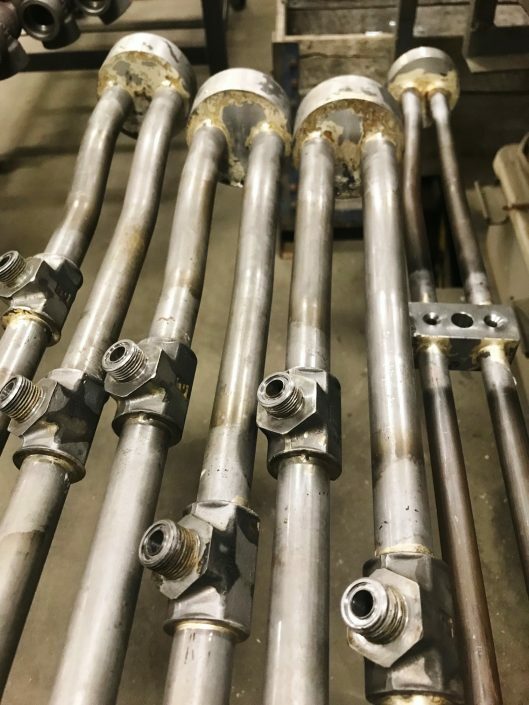 Tubes can be bent, brazed, cleaned, end-formed, labeled, packaged, painted, Parflanged and tested to your exacting requirements. 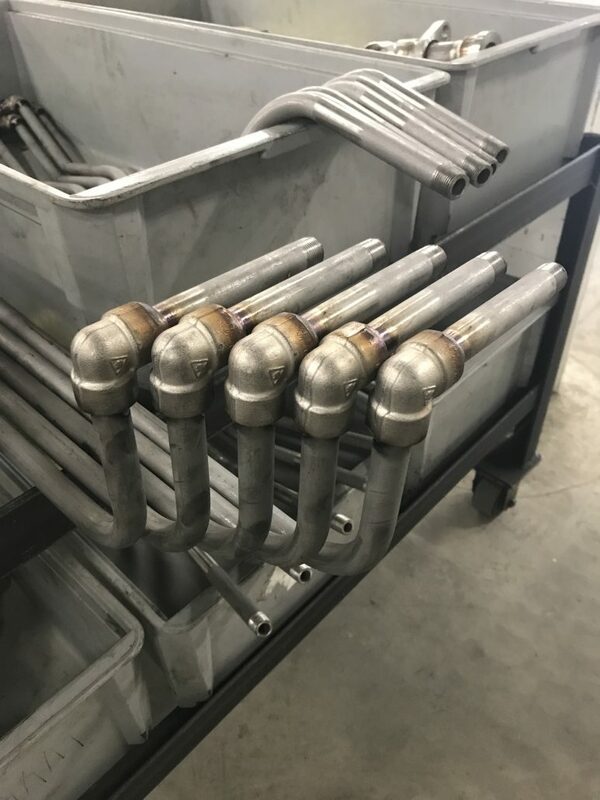 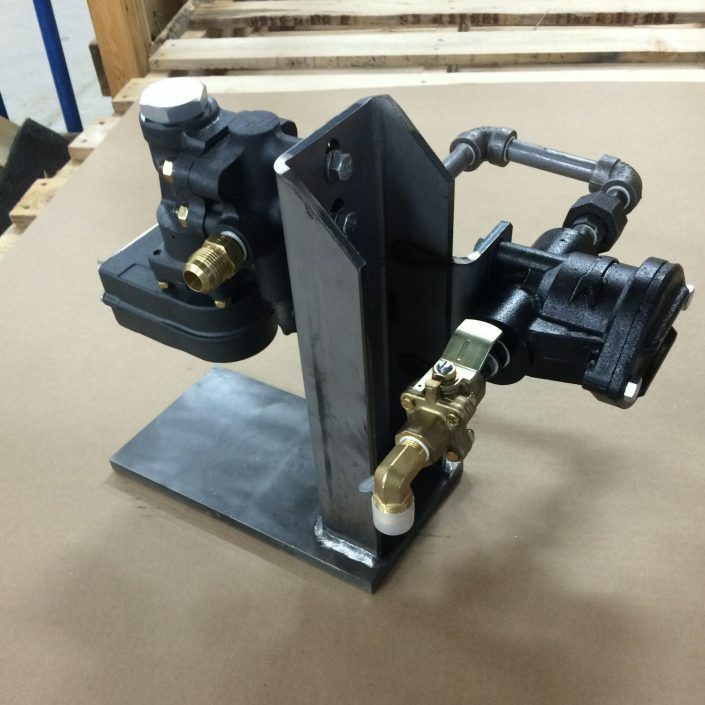 MIG and TIG Weldments built to customer spec as production subcomponents and aftermarket parts. 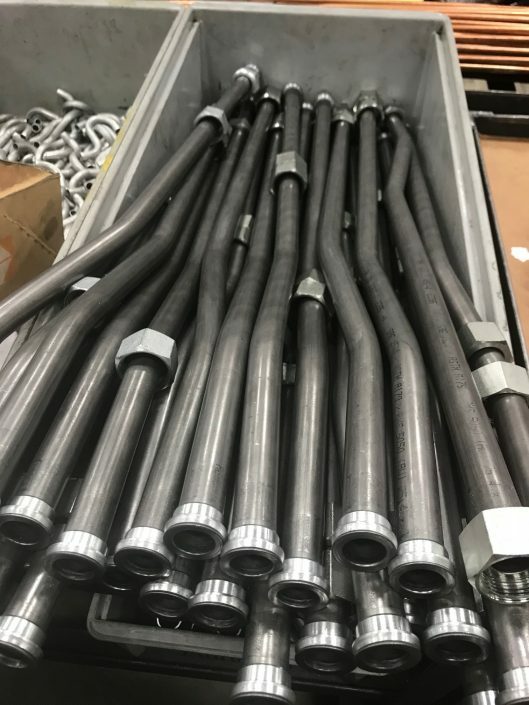 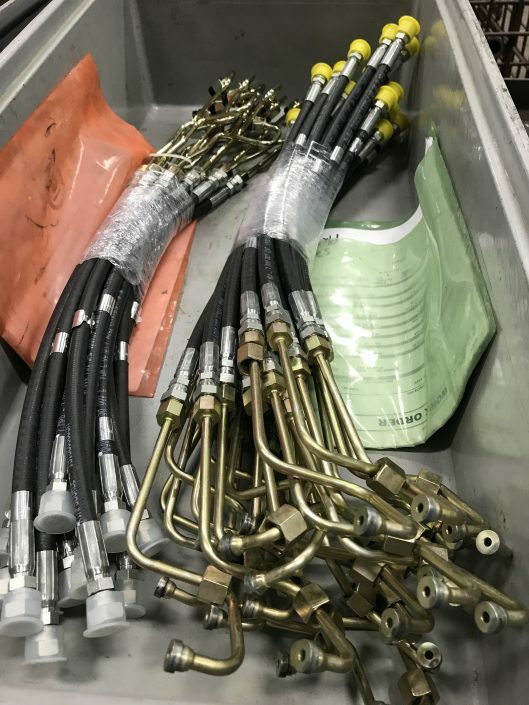 Fabrication of high pressure diesel fuel lines for prototype, production and aftermarket.